BLOOMFIELD HILLS, Mich. , November 21, 2018	(Newswire.com) - A child is diagnosed with cancer every 2 minutes worldwide. That’s the same amount of time it will take consumers to purchase a Black Friday deal online. 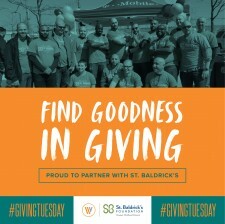 The St. Baldrick’s Foundation, the largest private funder of childhood cancer research grants, is proud to participate in Giving Tuesday, taking place Nov. 27, and is encouraging shoppers nationwide to donate their Black Friday and Cyber Monday savings to help save kids with cancer. 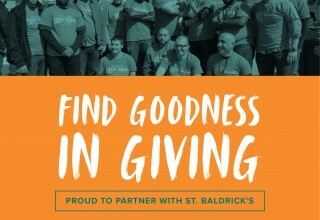 This year, St. Baldrick’s is partnering with Wireless Vision, T-Mobile’s largest retail partner, and Blackhawk Network, a global financial technology company and a leader in connecting brands and people, to share the vital need to fund lifesaving childhood cancer research and clinical trials with their employees and customers. Money raised through the Giving Tuesday campaign will support research that will benefit kids like St. Baldrick’s Honored Kid Phineas Sandi. Phineas was diagnosed with high-risk acute lymphoblastic leukemia at 4 years old, just six years after his sister’s death of childhood cancer. After learning his cancer was chemo-resistant, Phineas was left with few options. Luckily, Phineas was able to enroll in a St. Baldrick’s funded immunotherapy clinical trial and is cancer free today. 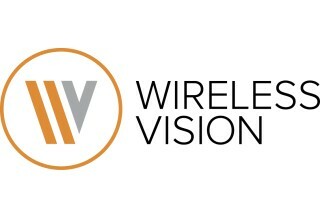 Wireless Vision LLC is a family-owned business established in 2004 and based in Bloomfield Hills, Michigan. Wireless Vision now operates 568 T-Mobile locations in 26 states across the U.S. They have experienced tremendous growth in the last couple of years with acquisitions and organic growth. The company's leadership team credits its success to providing customers with the best sales and service in the industry. Wireless Vision is equally dedicated to cultivating and caring for both existing and acquired employees and has been regularly voted Best Place to Work. Wireless Vision’s Got Your Back (WVGYB) WVGYB began in 2012 and has since become Wireless Vision's Social Responsibility program. 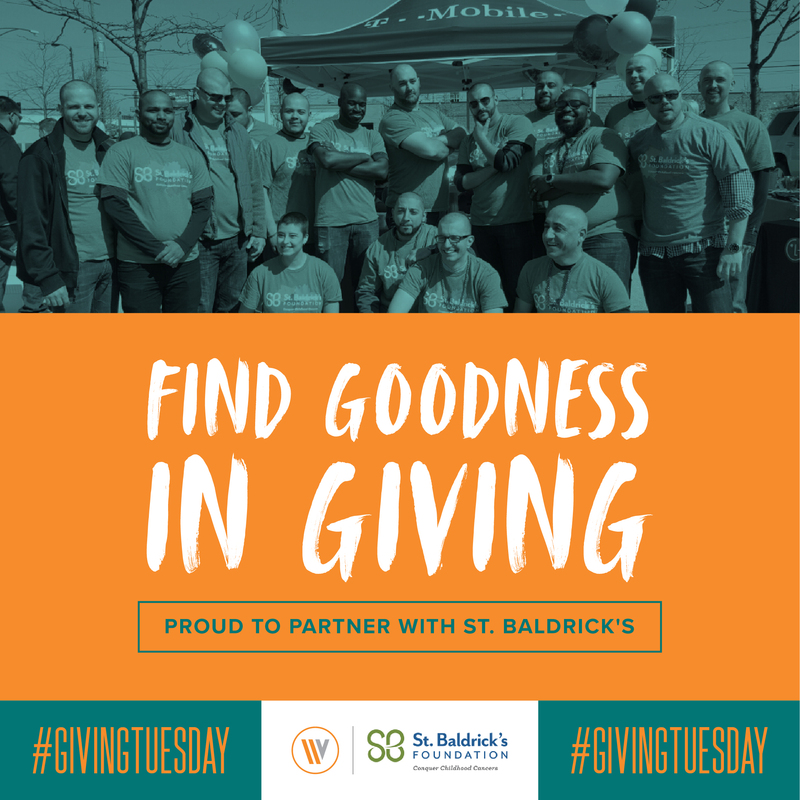 They have worked alongside organizations such as Huddle Up, Hands on Network, Operation Food Search, Feeding America, One Warm Coat Foundation, St. Baldrick's Foundation, Susan G. Komen, Life Remodeled and many more.